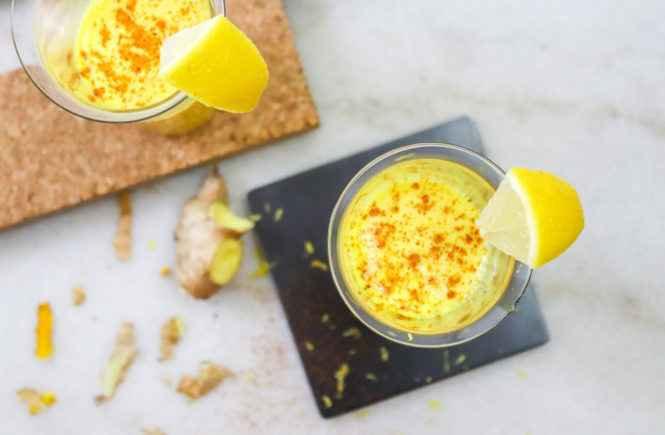 Spicy Ginger Wellness Shot – the perfect shot of wellness, literally! This will pick you right back up and keep you moving! 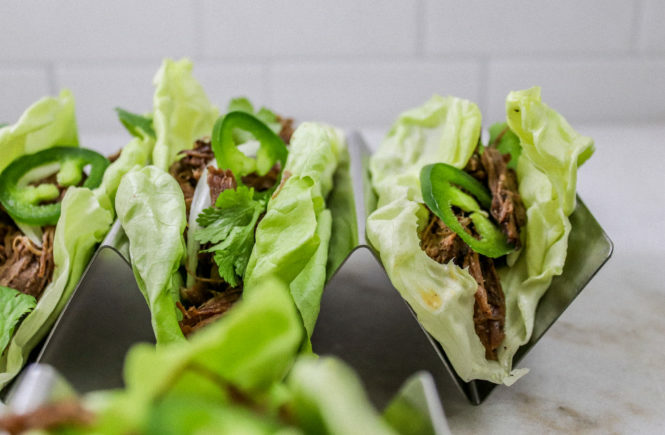 Mexican Shredded Beef Tacos – chop up some onions, cover the chuck roast in barbacoa-type spices and throw it all in the slow cooker! This recipe is super easy. It takes about 5 minutes to prep & is whole 30 approved and paleo friendly to keep you on track! 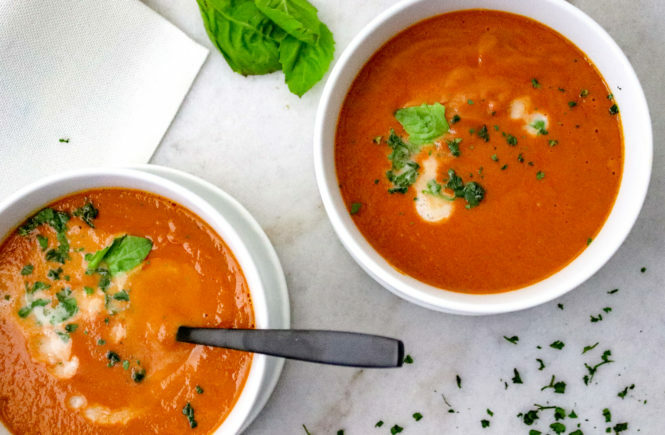 Easy Instant Pot Tomato Soup – delicious & easy soup using canned tomatoes, an Instant Pot and a blender! It’s Whole 30 approved, paleo friendly & vegan too! 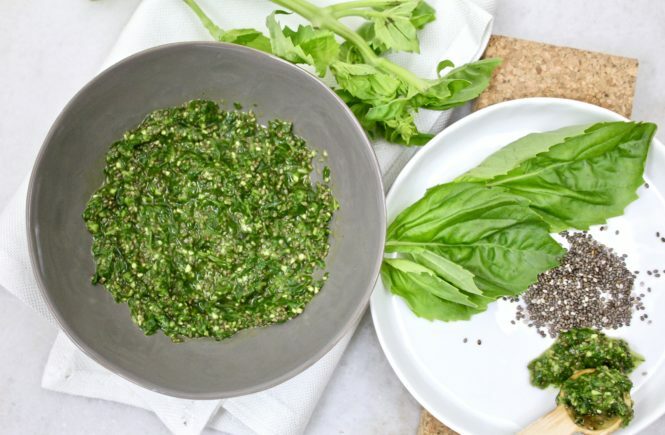 Chia Basil Pesto (single serving) – this nut-free pesto is the perfect compliment to simple roasted chicken or an appetizer plate! It’s also whole 30 compliant, paleo-friendly & vegan. 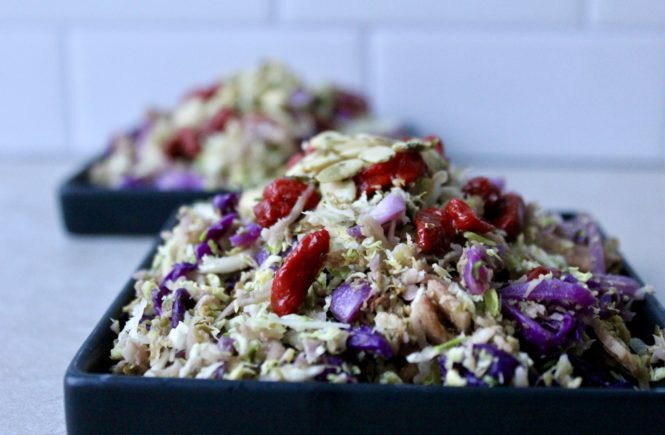 Shredded Brussel Sprout Salad with Goji Berries, yum!! This salad is gluten-free, paleo friendly, and whole 30 compliant!